Are You Totally Protected With "Full Coverage"? 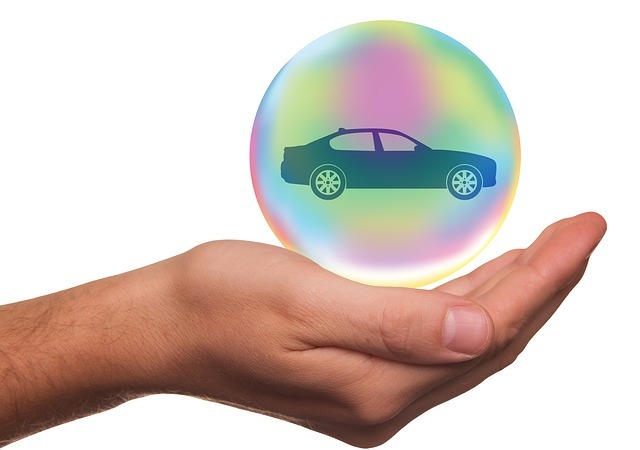 Do you have a full coverage auto insurance policy? If you are like most people, you probably give yourself a big pat on the back for having “great” insurance coverage. What you probably don’t know is that “full coverage” does not guarantee that you will be treated well when you have to claim an auto accident. Underinsured and uninsured motorist coverage: This type of coverage is very important in Loudoun County. In Virginia, drivers can elect to drive without car insurance. If you are injured by a driver without car insurance and file a claim without uninsured motorist coverage, you may be in trouble. MedPay: Medical payment coverage does not come standard with all “full coverage” insurance policies. MedPay can cover your medical payments, including coinsurance and deductibles, after an auto accident. In the end, full coverage should be considered “better than average” coverage. You are protecting yourself better than most people, but you may be missing out what is really important. If you live in Leesburg or Stafford, and you want your car insurance policy reviewed by an experienced attorney, contact us at (703)584-7277 and we will review your policy! You can also download a free copy of our book Get It Settled to learn more about settling your personal injury case!